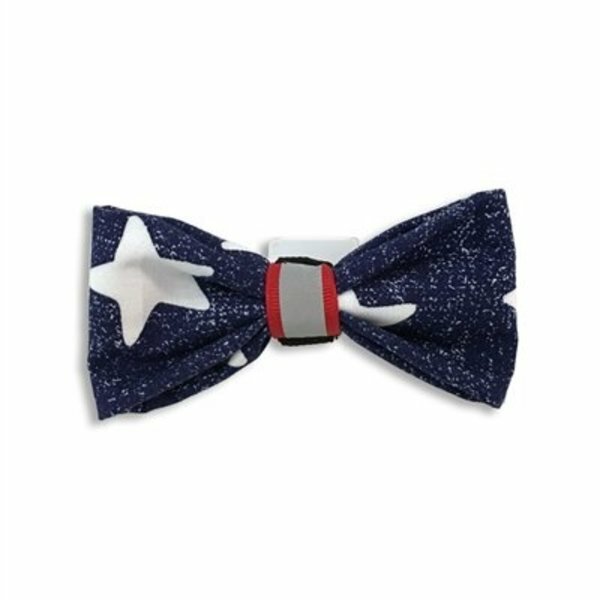 Fashionable bowtie for your dapper dog. Made in the USA from high-quality materials. Attach to a pet's collar for a fun and unique look.